Who ever knew being handicapped comes with perks? Today I had the best parking EVER!!! 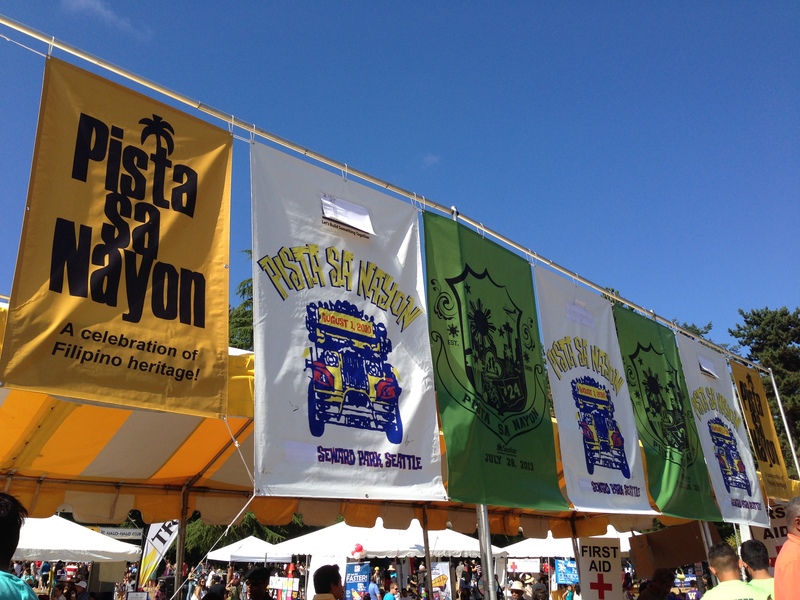 If you’ve even been to Pista sa Nayon at Seward Park, you would know that parking is annoyingly difficult to find. There’s a shuttle bus that takes you to and from the event and the wait is usually ~45 mins. But with my “handicam” pass, we were able to find a nearby parking slot just a short walking distance from the event. It was awesome. 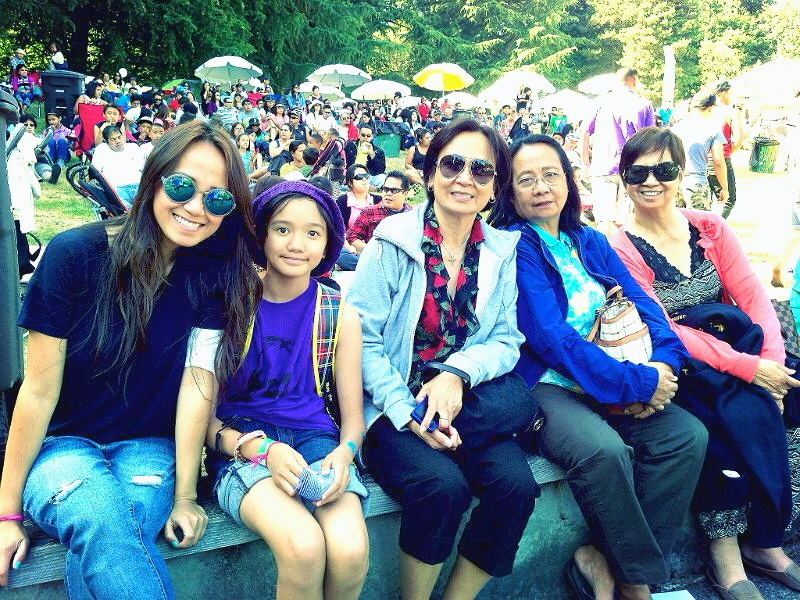 I got to eat some good Filipino food, watch a few performances, and even won a shirt. Today was perfect!